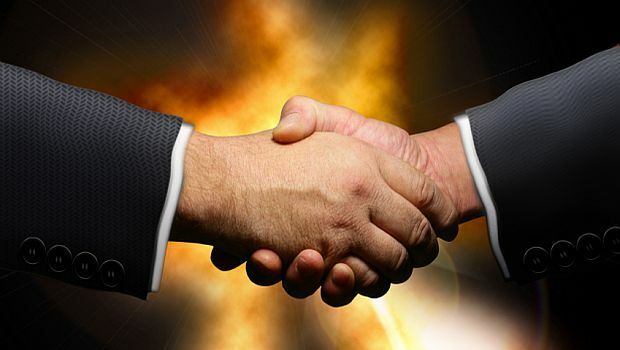 Technology distribution titan Ingram Micro has acquired Global Mobility Products (GMP), the Burlington, Ont., Canada-based provider of mobile reverse logistics, repair and asset recovery services. GMP’s customers include Canada’s largest mobile operators and retailers, as well as leading manufacturers. In addition to reverse logistics, asset recovery and repair, GMP provides return management and creates adaptive programs to meet customer-specific applications. 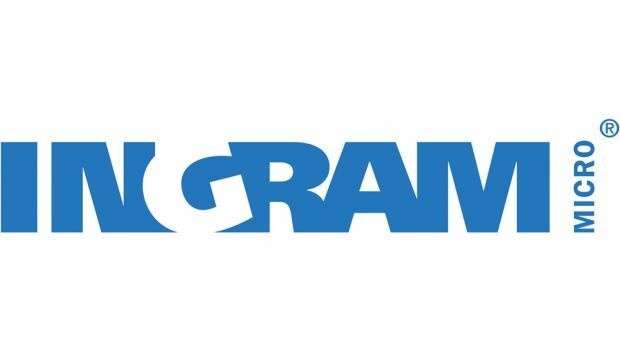 Providing services at approximately 3,000 retail locations through its recently acquired 46,000 square-foot repair facility, GMP provides Ingram Micro Mobility customers with added capabilities and value-added services to supplement its offerings. GMP was founded in 1995 and has 150 employees. It will operate as a wholly owned subsidiary of Ingram Micro. Founding principal John Gnocato will be moving to other ventures. Operating principal Ryan Djordjevic will continue to lead the company as a senior director, reporting directly to Nejdawi. 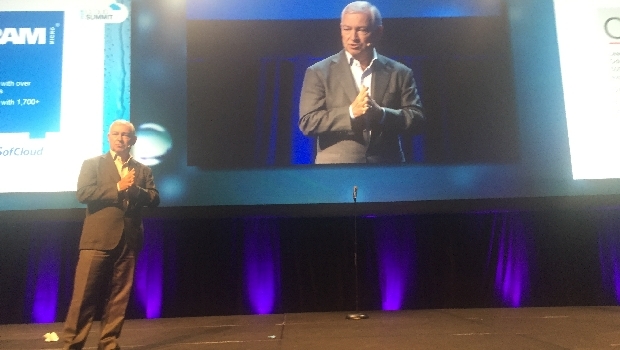 Ingram Micro CEO Alain Monié talks about partner opportunities and the impact of his company being acquired by HNA Group.